Come visit our showroom, bringing a competitor’s quote with you. To make it worth your while, we’ll give you a FREE $20.00 GAS CARD! 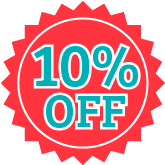 Ask about our 10% OFF Door and Door Opener Replacement Package! Purchase a 9.31 r value door and receive a FREE UPGRADE to the 12.76 r value version! For premium construction and maximum thermal efficiency, a Thermacore® insulated steel door is the ideal choice. 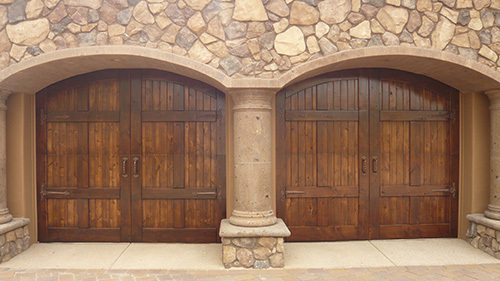 This series of doors features our sandwich construction of steel-polyurethane-steel as well as between-section seals with thermal breaks to reduce air infiltration. With several panel designs to choose from, these doors offer design flexibility, durability and thermal efficiency that will help keep your home comfortable in the coming summer months.